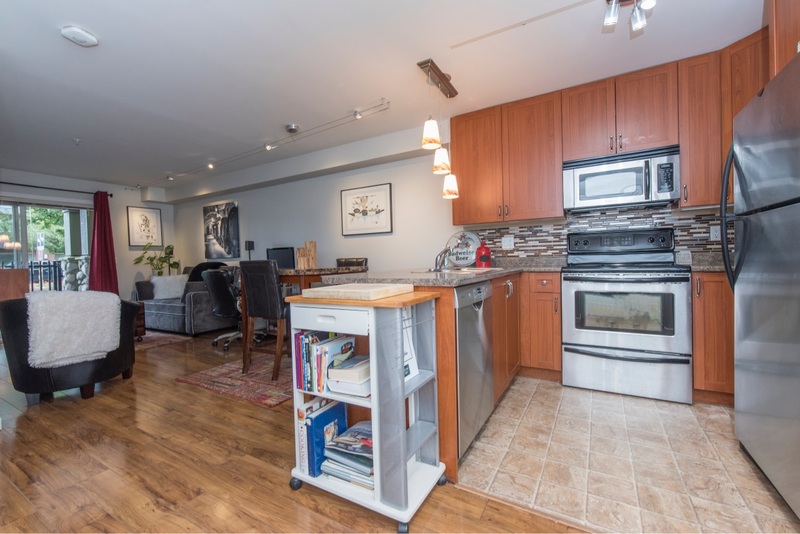 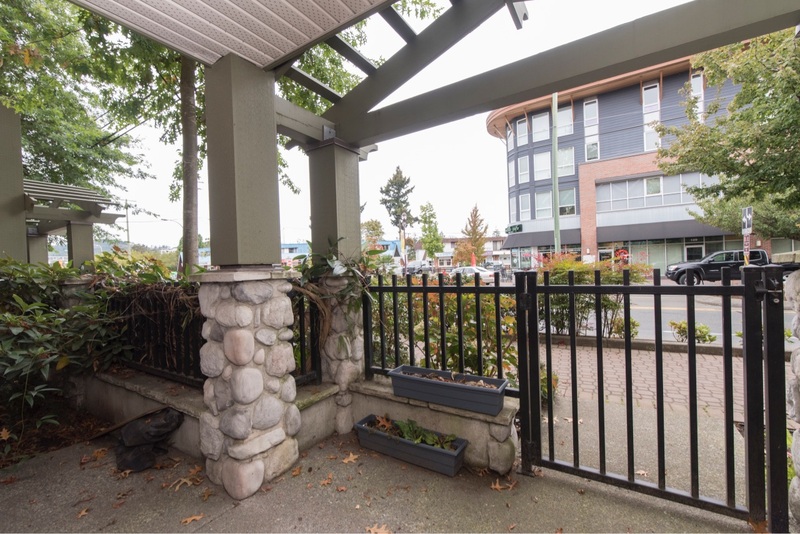 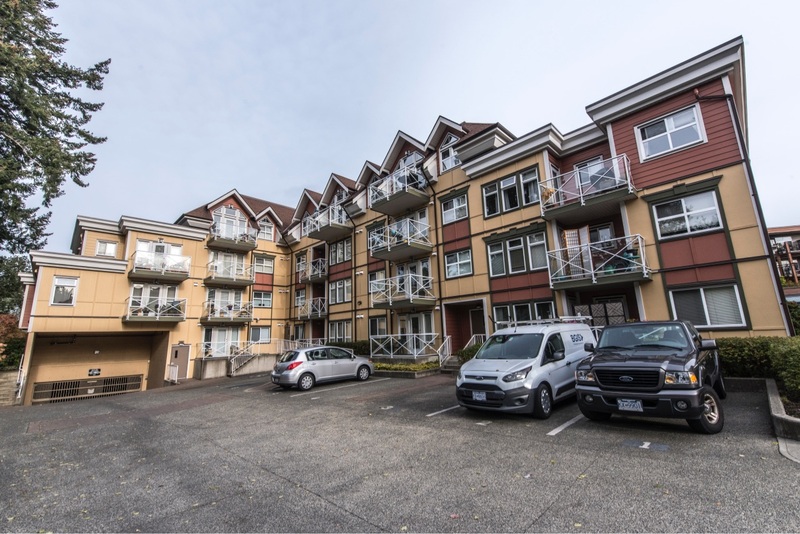 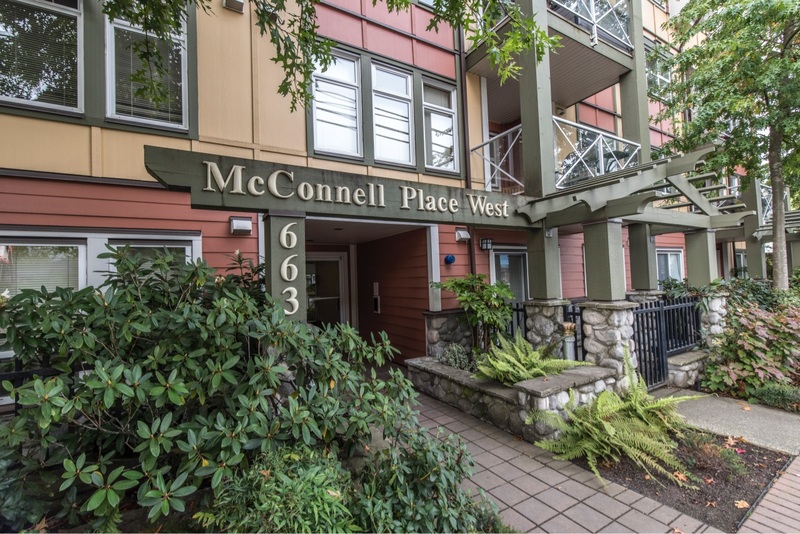 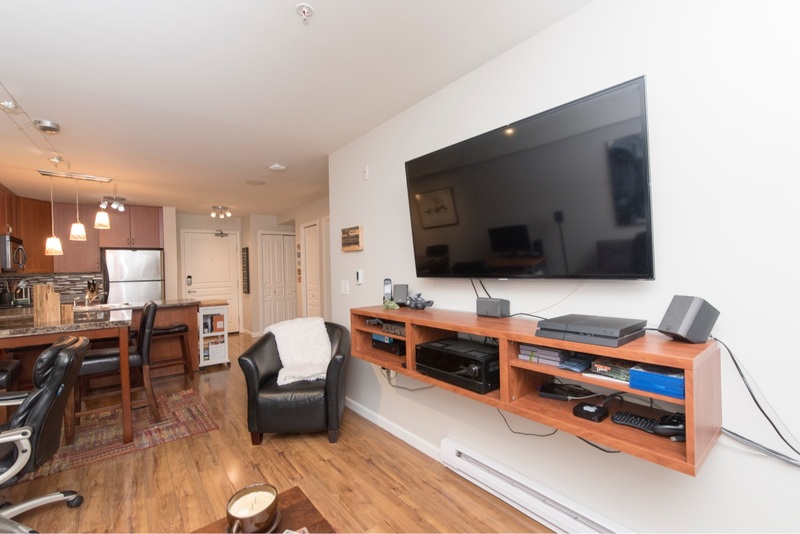 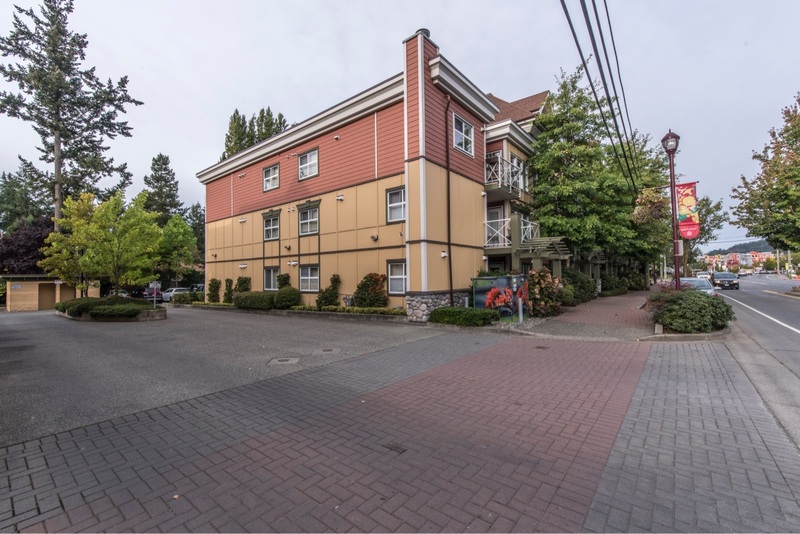 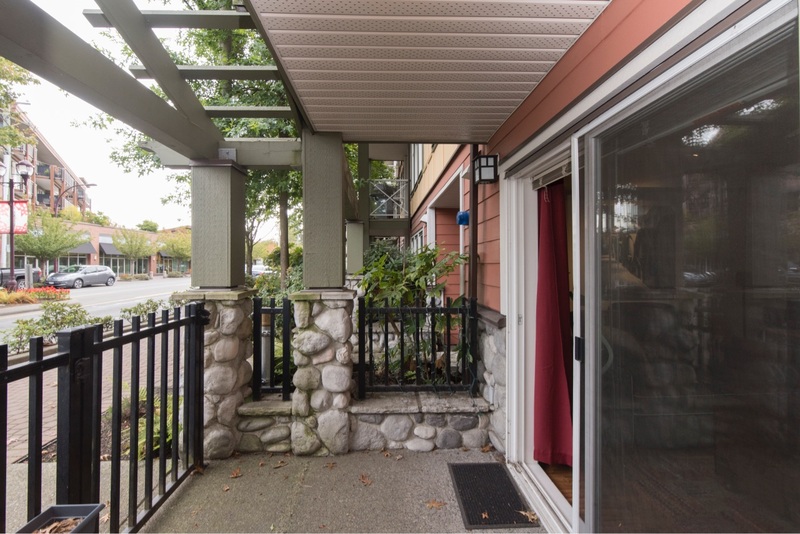 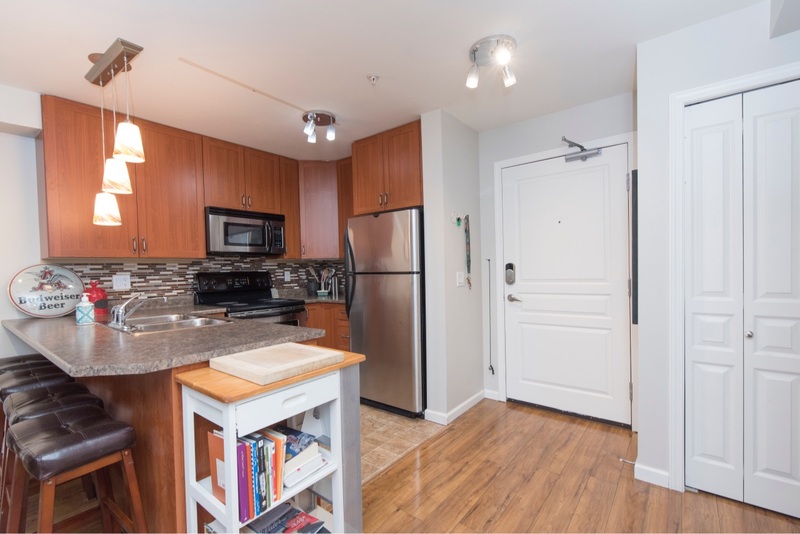 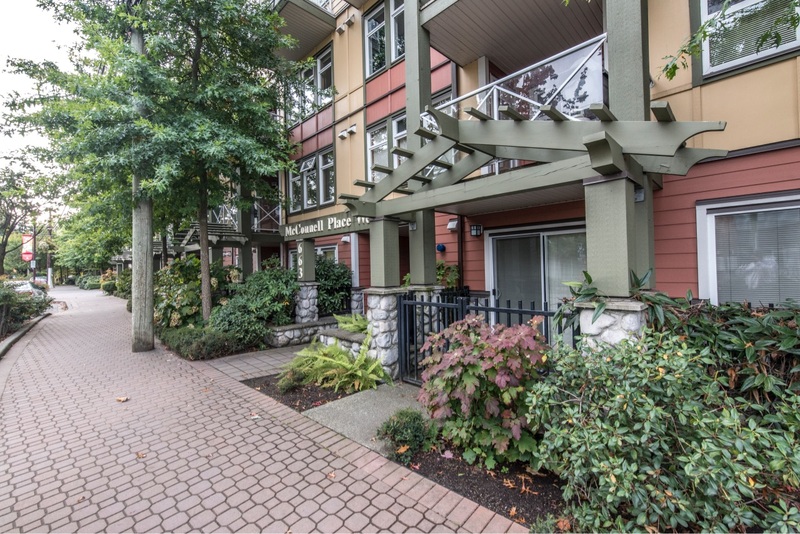 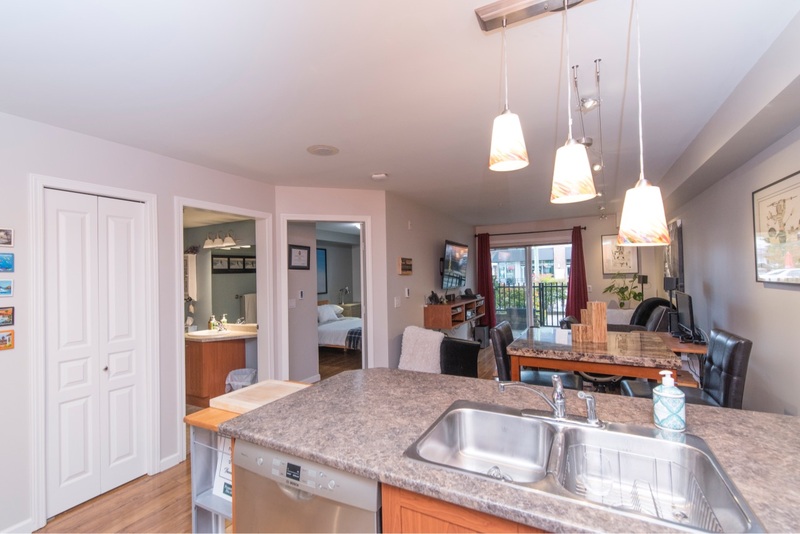 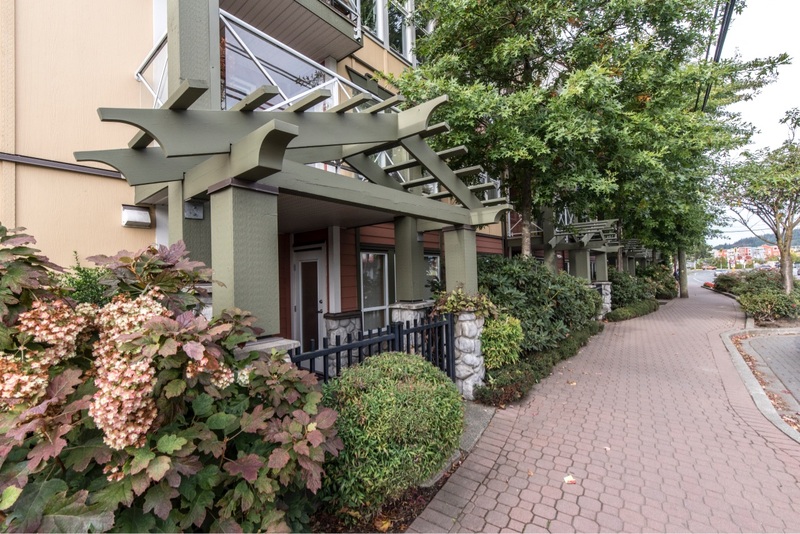 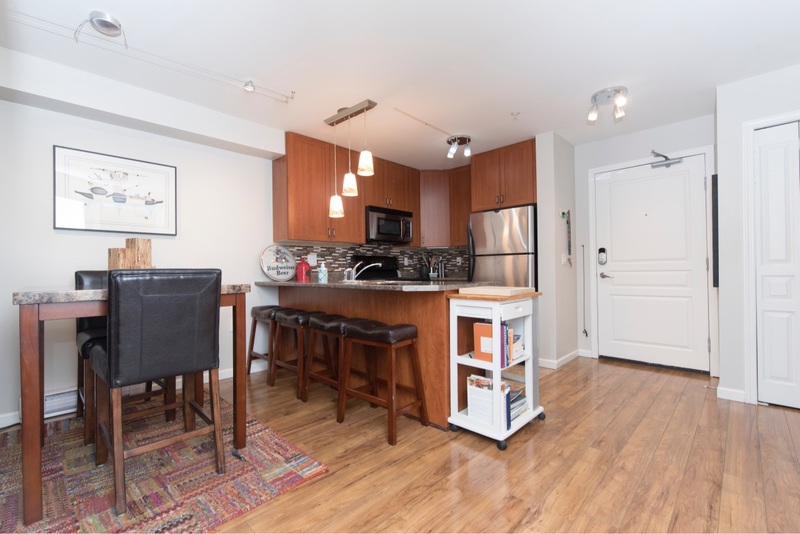 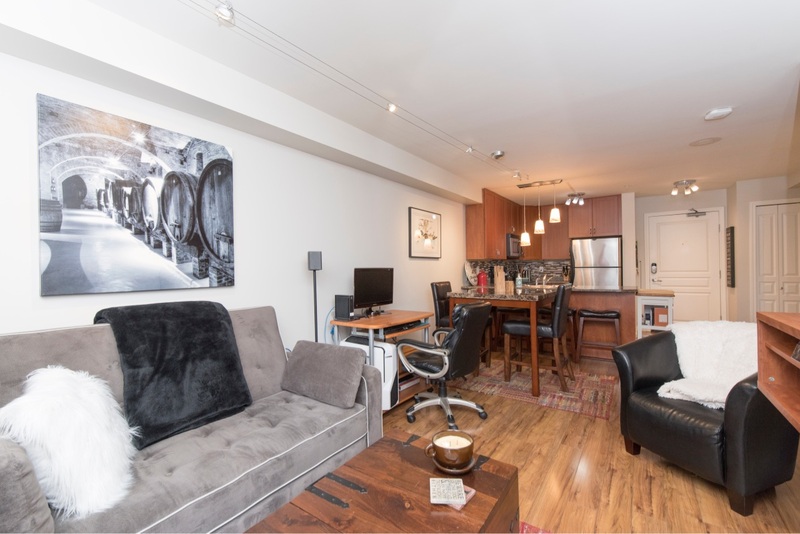 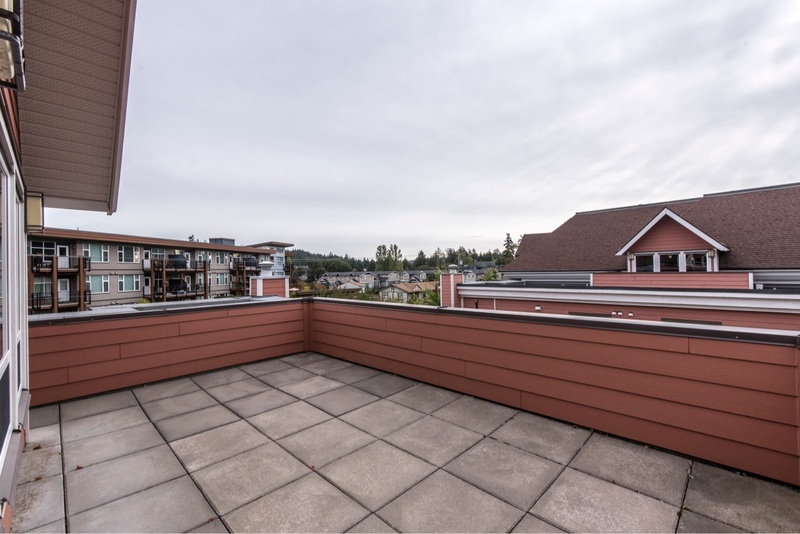 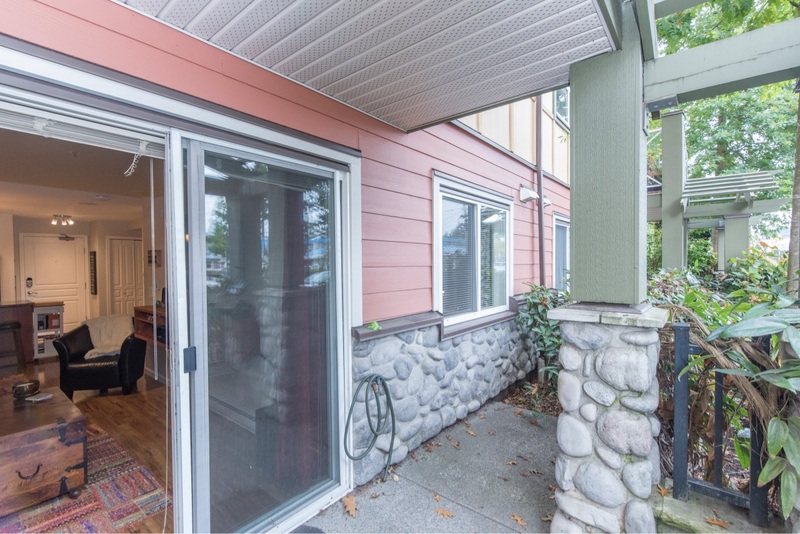 Welcome home to your 1 bedroom, 1 bathroom ground level condo in downtown Langford! 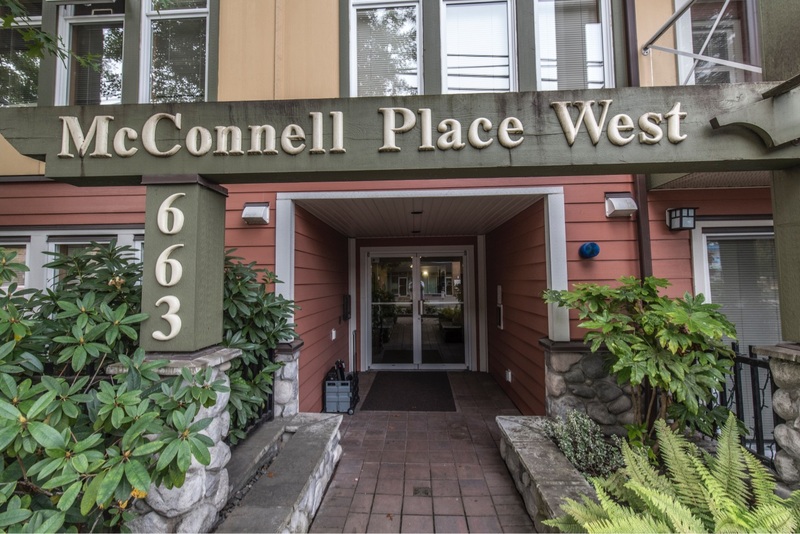 This lovely condo is the perfect opportunity for a first-time home buyer , someone looking to downsize or fantastic income property . 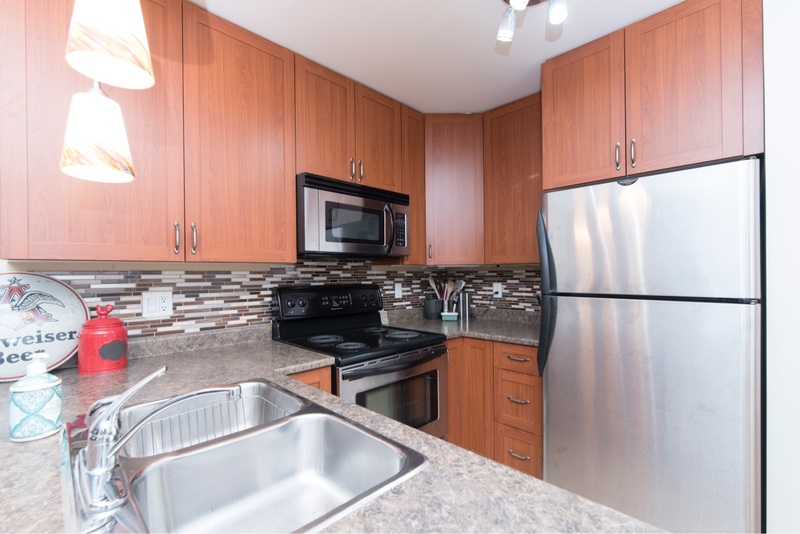 The spacious kitchen boasts a modern eat up bar and stainless steel appliances overlooking the dining/living room that leads to your large private patio perfect for bbq's and entertaining. 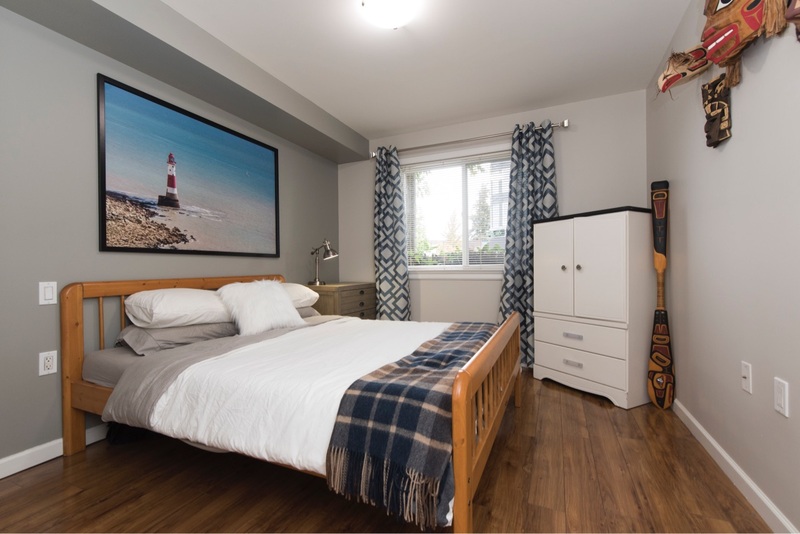 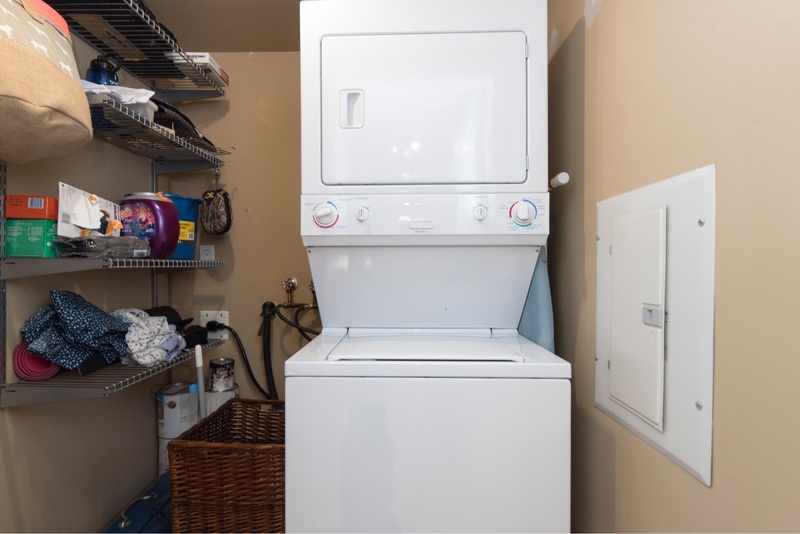 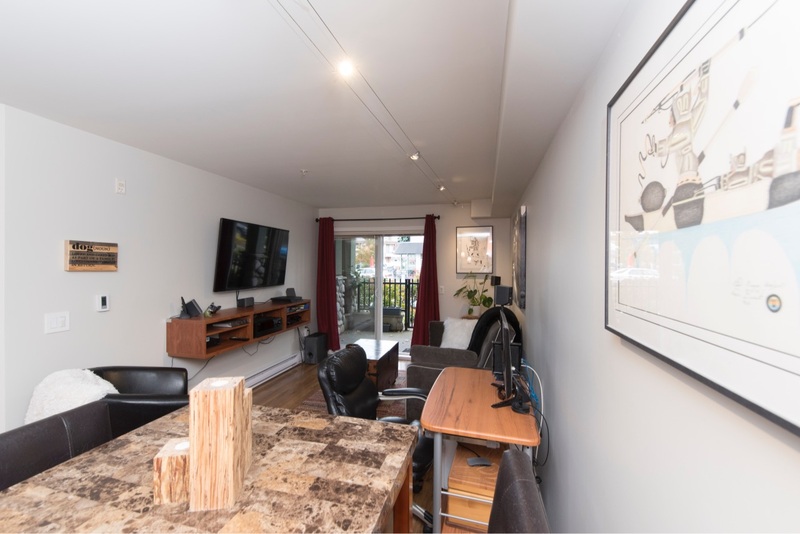 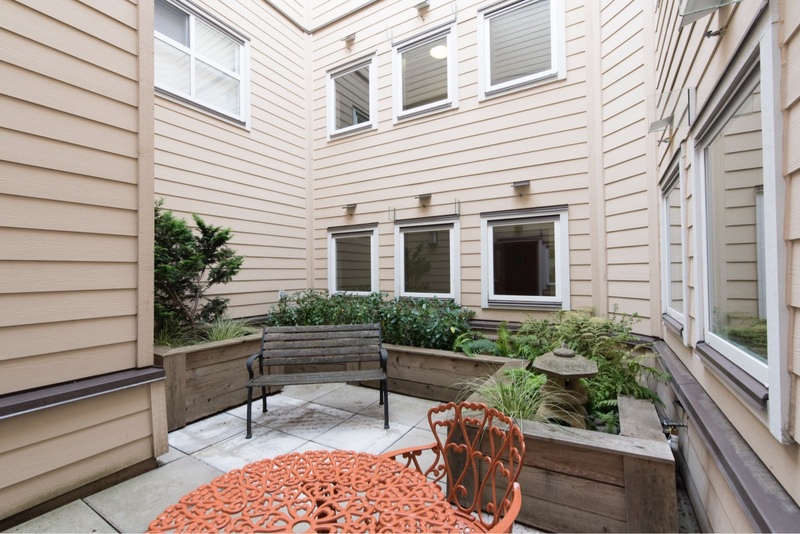 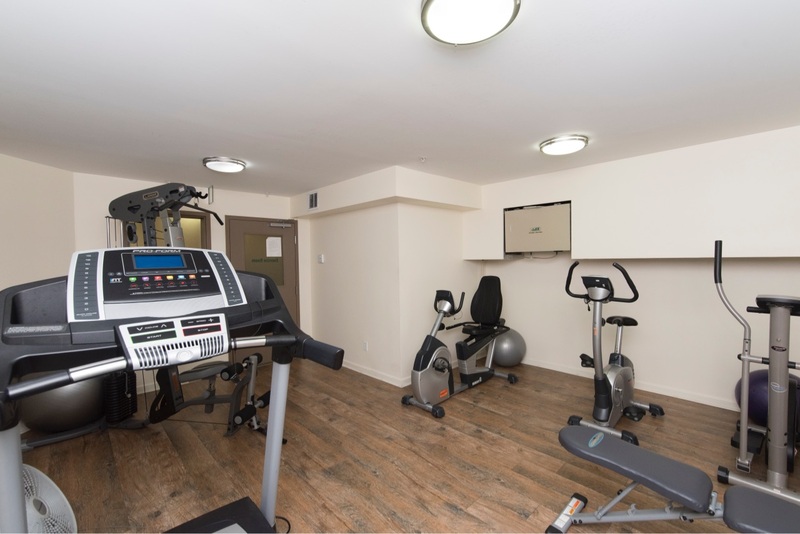 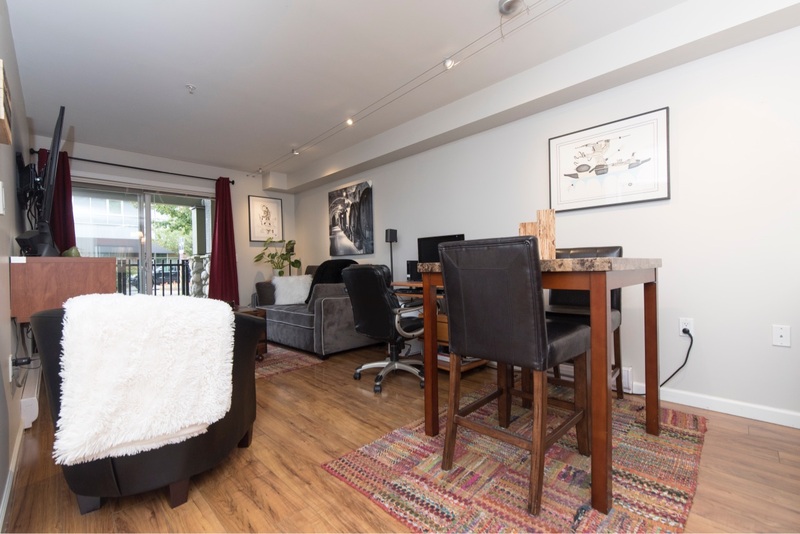 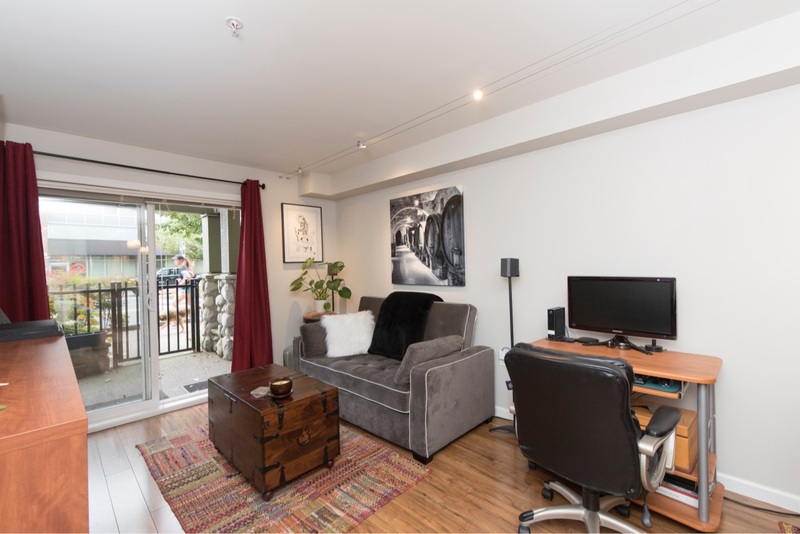 The building comes fully equipped with a small gym, roof top patio sitting area, indoor green space, ample bike storage, separate large storage, and secure underground parking. 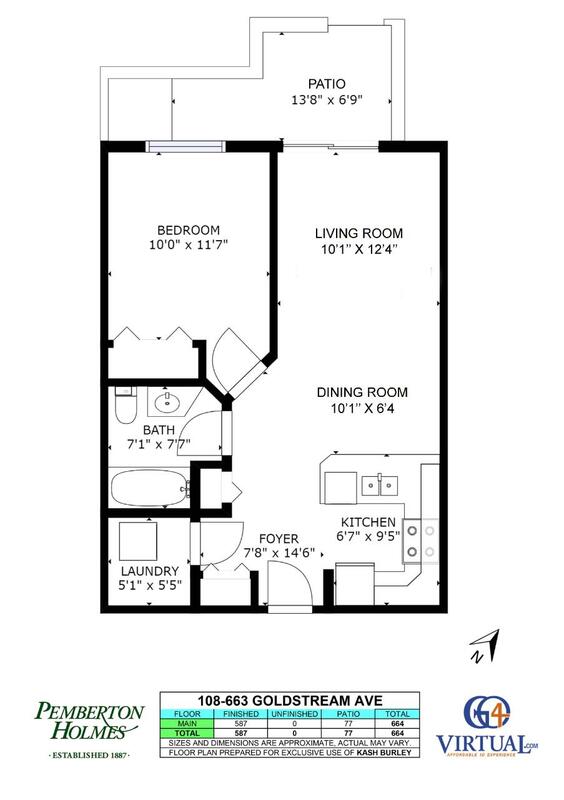 Pets and rentals are permitted. 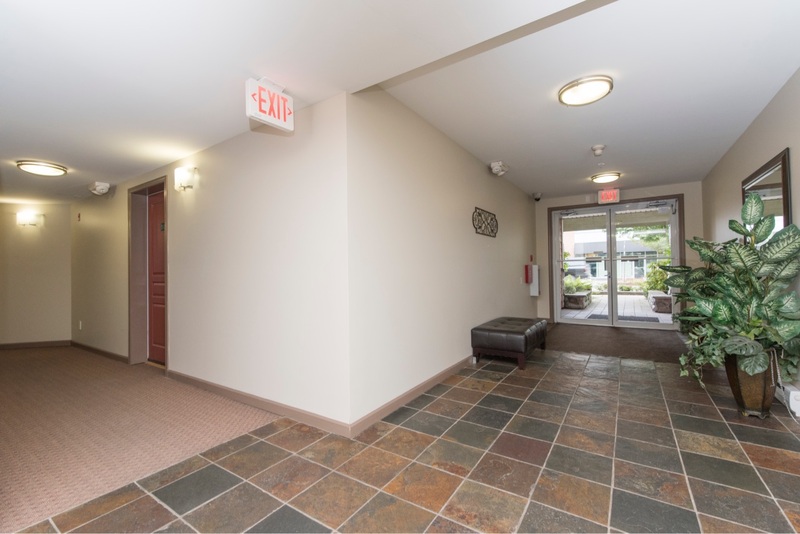 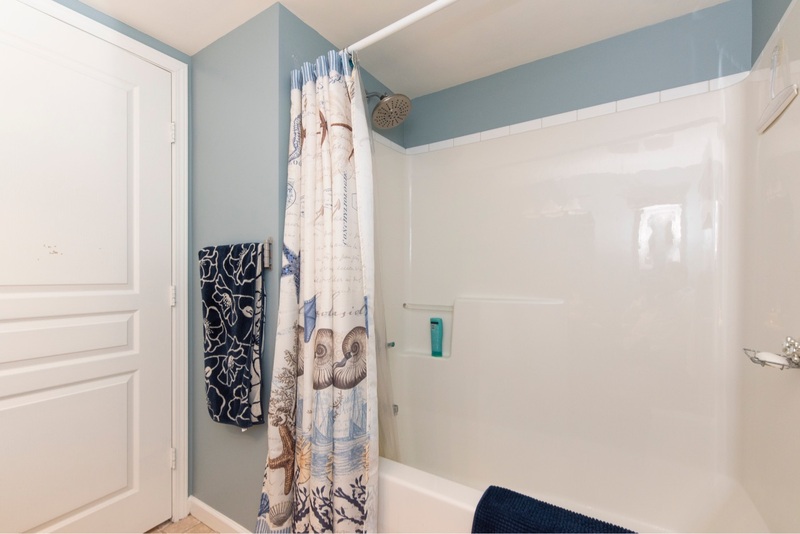 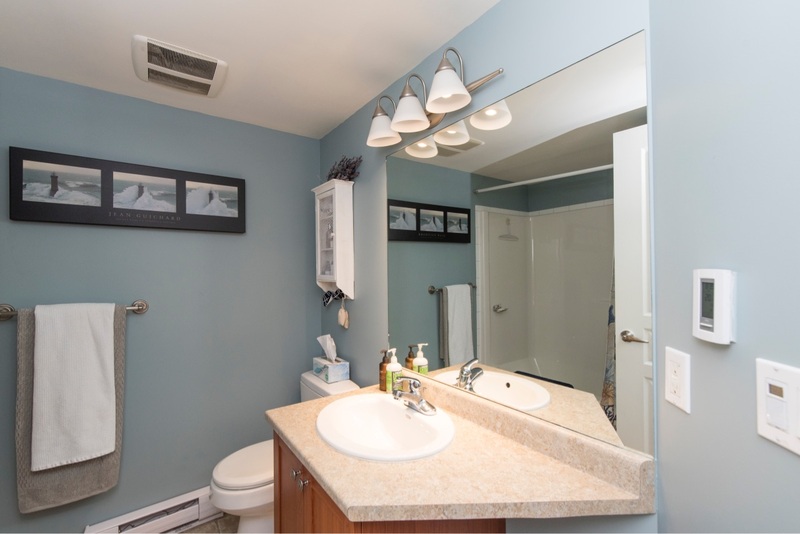 Only a short walking distance to restaurants, coffee shops, schools, shopping, and bus stops! 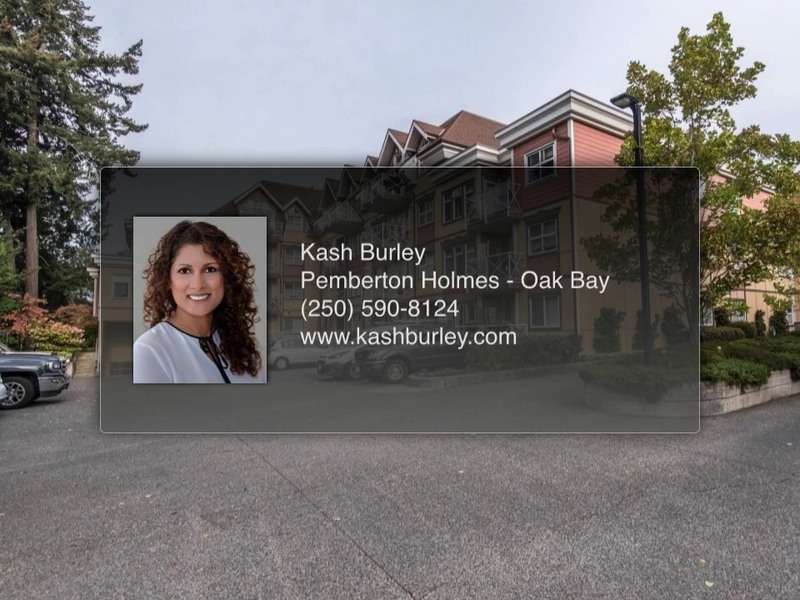 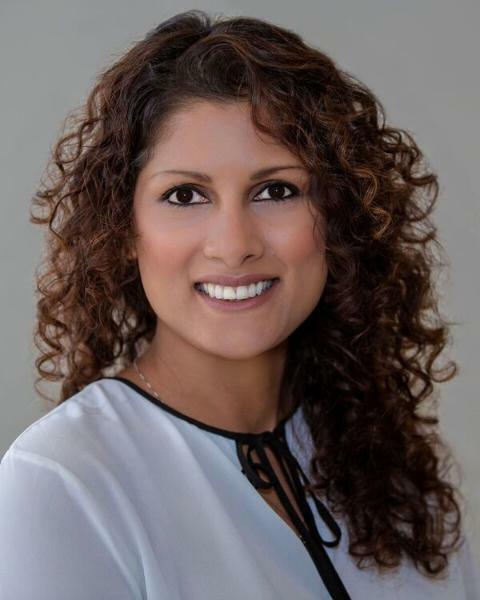 Don't miss out on this opportunity to become a homeowner!